Judy is a native Lincolnite and has been a professional REALTOR since 1988, a Multi-Million Dollar Producer and a receipient of the Woods Bros Realty President's Award. She is past Vice President of the Lincoln Chamber of Commerce and Director of the Lincoln Convention and Visitors Bureau. She is also active in numerous local, regional and national organizations. 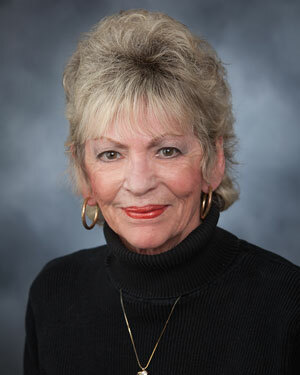 Judy specializes in lakefront homes at Capitol Beach in addition to buying or selling in any area of the city. "Judy is a go-getter! She makes you feel like you are her only client and she will work hard to find what you are looking for. We have already referred family to her that may be moving to the area. We highly recommend Judy and Woods Bros Realty!"